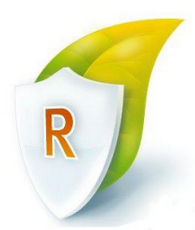 Portable utility that helps you to restore your privacy and increase your security. Optimizer is recommended after a fresh, clean installation of Windows to achieve maximum privacy and security. Depending on your version of Windows, Optimizer will also allow you to perform some specific tweaks. 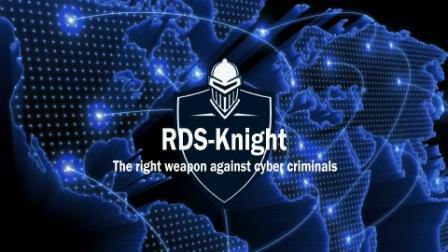 RDS-Knight Ultimate Protection is the security tool every Windows Server administrator “Must Have”: it provides all that you need to effectively protect your users’ environments and prohibit malicious actions. 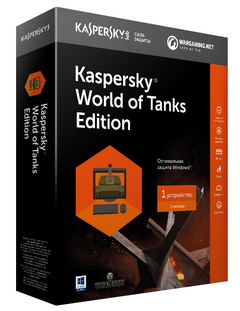 RePack by KroJluk — Russian/English version with automatic activation! 8-in-1. 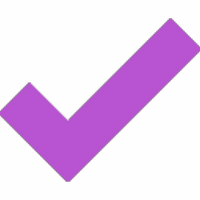 Updated version. 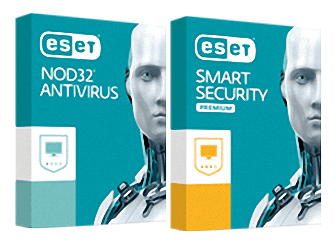 ESET NOD32 ensures your computer is the highest level of antivirus security. 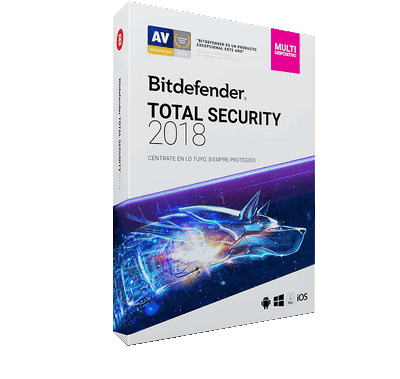 A simple and reliable option for basic protection of your PC from viruses, worms, Trojans, spyware, adware and potentially dangerous SOFTWARE, rootkits and phishing attacks. ESET Smart Security will help make the Internet more secure and safe. Reliable detection of all types of threats and high scanning speed were made possible by the combination of new «cloud» technologies and intellectual advanced heuristics ThreatSense. RegRun Reanimator is a handy tool designed to help you remove remote malicious programs from your computer.You basically use this application to scan your PC, then send the generated log to another person who has the skills to identify the malicious components and remove them. 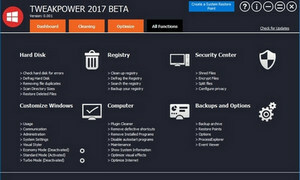 RegRun Reanimator is an application designed to add an extra layer of security to your computer, providing advanced tools to remove multiple malware files. 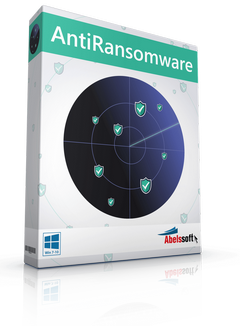 Abelssoft AntiRansomware — the best protection from ransomware and data-hijacking ever! In collaboration with specialists we developed AntiRansomware 2017 that offers you an effective protection against the so-called ransomware. 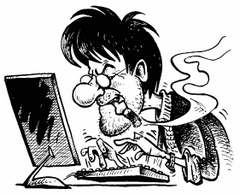 The guard monitors all processes in the background and raises an alarm in case files on your PC are being encrypted.